This is the Austin Area Rare Bird Alert and has been updated through 2/3/2017. To report rare or unusual bird sightings in the Austin area, provide recent sighting updates, or inquire about location details on birds listed below, please send an email to armanmorenobirds@gmail.com. If submitting a bird sighting, please include species name, location details, and contact information. A LEAST GREBE was reported from Park View Park in Marble Falls, Burnet County, on 1/30 and continues through 2/2. The park is located NE of town near the intersection of Mormon Mill Rd & Park Ridge Dr and was last spotted at the south end of the pond. A FERRUGINOUS HAWK was photographed off of CR 232 between US 183 and TX 2091, south of Palmetto State Park in Gonzales County on 1/27. This is the same stretch of road that also recently produced a Prairie Falcon. A male RED-NAPED SAPSUCKER was photographed at Joshua Springs Park north of Boerne in Kendall County on 2/1. The park is right off of Interstate 10 at the intersection of Ragsdale. A COMMON MERGANSER continues through 2/2 in the NE portion of Pace Bend Park. Look for the signs indicating Mudd Cove/Mesquite Point. 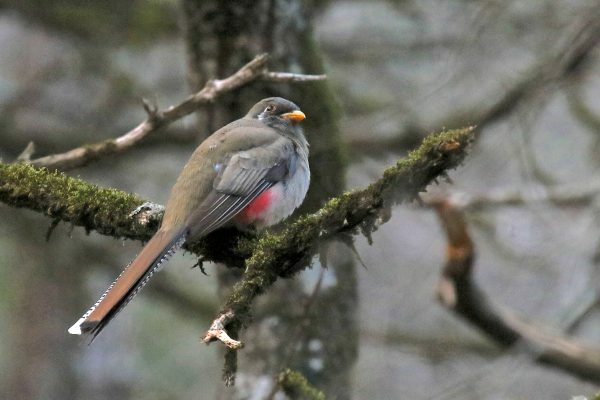 The bird has been hanging around Hagwood Cove all the way into Mudd Cove near the campground areas but was most recently reported near Tournament Point. 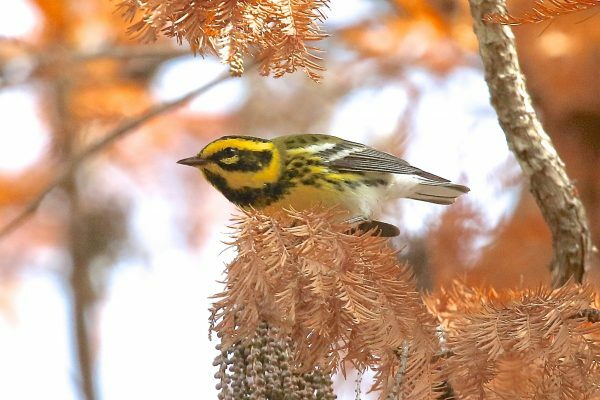 The Williamson County bird continues at Tejas Camp on 1/28. Two LEAST GREBES continue in Cedar Park, Williamson County, at a small retention pond off Parksville Way, most recently on 1/29. 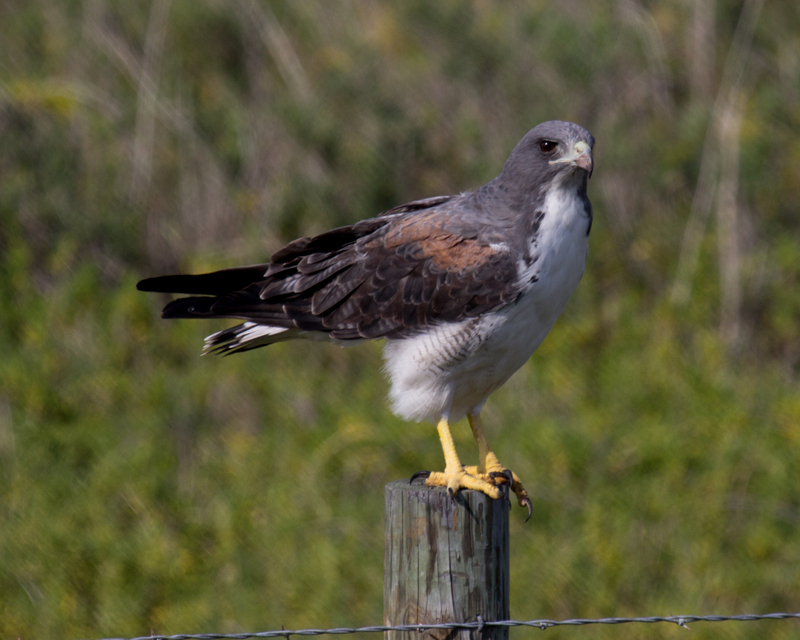 An adult WHITE-TAILED HAWK continues in Hays County SE of San Marcos on 1/30. The bird has been spotted along Old Bastrop Rd but most recently was reported off Redwood Rd. The bird moves around the immediate area a bit so best bet is likely to drive the roads around the area while keeping an eye for perched and soaring raptors. A ZONE-TAILED HAWK continues at Booty’s Road Park south of Lake Georgetown Dam, Williamson County, on 2/2. The bird was perched along the San Gabriel River across from the star-gazing area. A male BROAD-TAILED HUMMINGBIRD continues at a private residence in SW Austin, Travis, on 2/1. Another bird continues at a private residence in Williamson County, most recently reported on 1/29. A male CALLIOPE HUMMINGBIRD continues at a private residence in New Braunfels, Comal County, through 1/28. Up to four VERMILLION FLYCATCHERs continue at Pace Bend Park, Travis, near Mudd Cove/Mesquite Point, most recently on 2/2. Two COUCH’S KINGBIRDs continue near a small pond off Hwy 71 just east of the town of La Grange, Fayette County, on 1/29.This is on the south side of the highway before crossing the Colorado River into town. At least one GREAT KISKADEE continues at a private residence off Dickerson Rd in Caldwell County on 2/1. A WHITE-BREASTED NUTHATCH continues its extended stay at Riverview Park in Seguin, Guadalupe County, on 1/29. This is near the intersection of S Austin St and River Dr right along the Guadalupe River. A BLACK-HEADED GROSBEAK continues at Warbler Woods in Guadalupe County, last reported on 2/1. 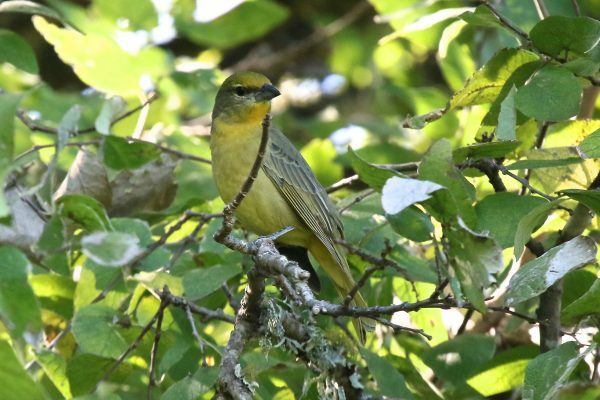 A male SCOTT’S ORIOLE continues at a private property in Bastrop County, just north of Lake Bastrop and is being seen daily, last reported on 1/27.